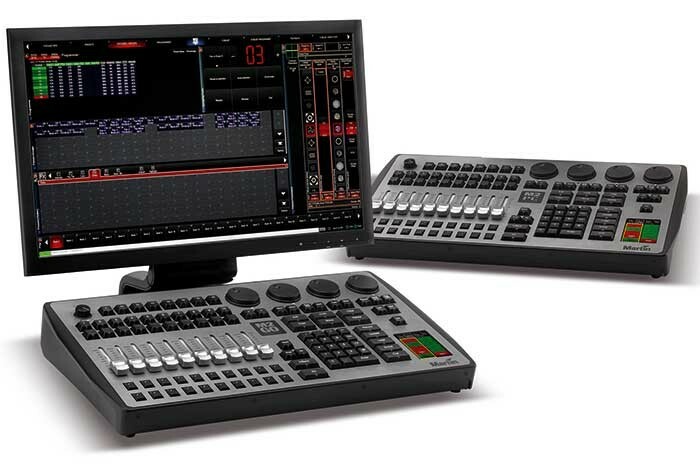 In order to meet market demand for Martin Professional’s M2GO lighting controller, Christie Lites has purchased no less than 200 of the compact consoles for its rental inventory. "We were looking for the best console for everyday rental and found that the M2GO made the most sense," says Christie Lites CEO Huntly Christie. "It was the only console in its category to offer powerful onboard processing with a small footprint." The M2GO is equipped with a fast, dual-core processor with no external computer required. Having set Martin records earlier in the year for the largest number of pre-sale orders for a lighting controller, it continues to establish itself as the lighting control choice for rental houses. "We are extremely pleased that Christie has added the M2GO to their inventory," states Martin product manager Paul Pelletier. "It was specifically designed as an all-in-one, ready-to-go solution for rental house and Christie is taking full advantage of that."